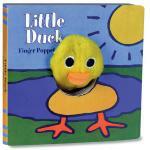 A new title in the best selling finger puppet series! 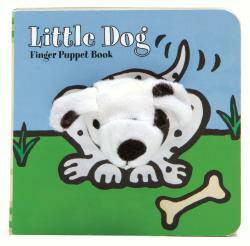 Tiny tots will enjoy searching for and burying a bone with Little Dog . This simple, comforting story features a permanently attached plush finger puppet and peek-a-boo holes in every page, giving parents and children a fun, interactive way to play and read together. Why Buy From Little Wonders? Fast & Easy Shopping - Little Wonders is easy to understand and it's very simple to find what you're looking for. Browsing and checkout is a breeze, no need to create an account.